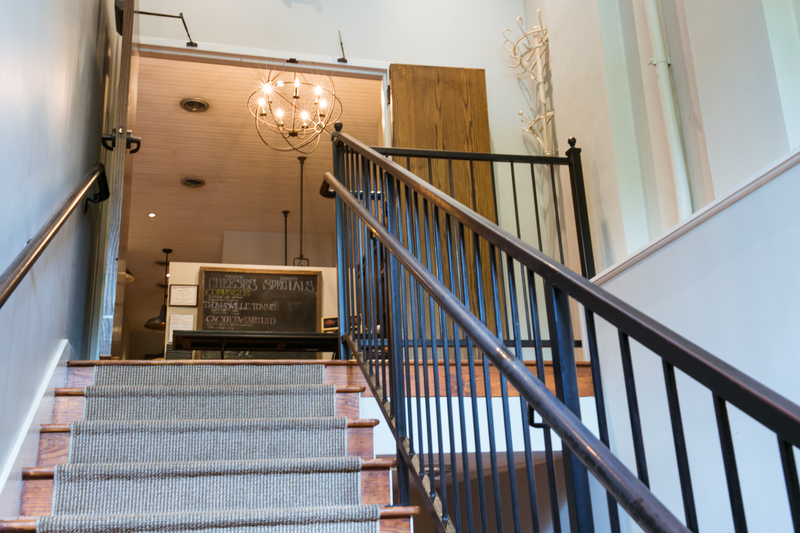 Founded in October 2012, Dovetail has been featured in Southern Living Magazine, Atlanta Eats, Macon Magazine, and has received Opentable.com “Diners Choice Awards” for Most Booked in Macon, and American Cuisine in Atlanta/Georgia. Dovetail is part of the Moonhanger Group’s line-up of engaging Macon destinations that include sister restaurants, The Rookery, H&H Soulfood, Natalia’s, and the classically restored Hargray Capitol Theatre. Dovetail sources its food with the intent and integrity to support local/regional farmers and artisans while providing its guests the highest quality ingredients available. Each time you visit the Dovetail bar, a unique experience awaits. At Macon’s classic cocktail bar, rustic meets sophisticated in unexpected ways. 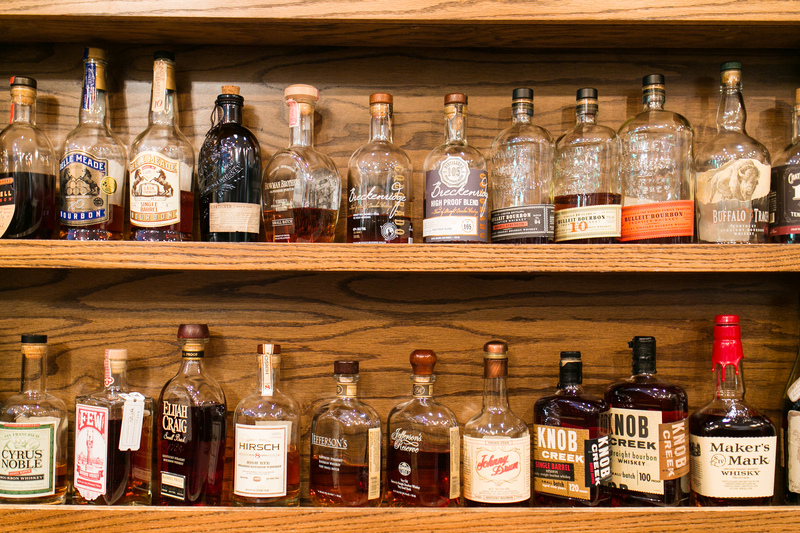 With respect to our Southern heritage and culture, Dovetail offers a selection of over 70 distinctive whiskeys. We stock a vast array of spirits to please any palate. 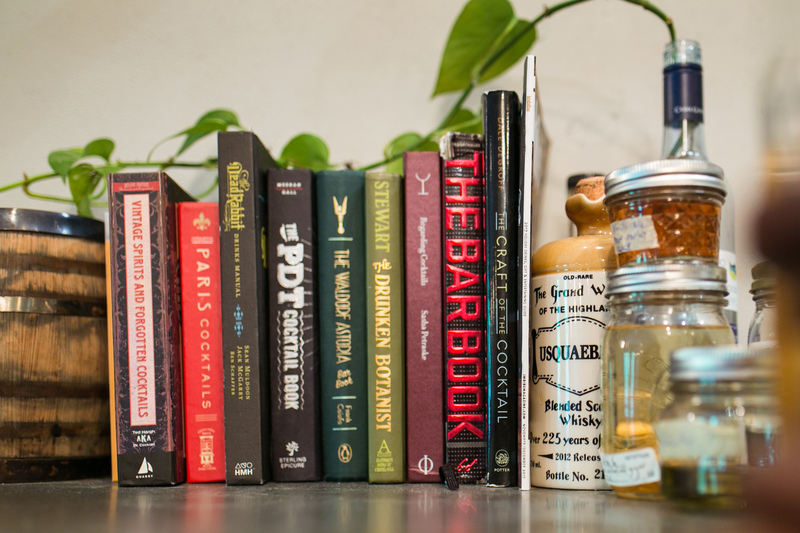 Bar guests have the opportunity to select from a cocktail list personally curated by our passionate bartenders. For beer lovers, we offer everything from domestic favorites to unique local brews, crafts, and imports. Wine enthusiasts rejoice! Dovetail offers one of the best by the glass selections in Macon. For the discerning palate, we also offer rare varietals. Whether it’s whiskey, wine, cocktails or beer, we will pour you the perfect drink. Whether this is your first time hearing about Dovetail or perhaps you’ve dined with us more times than you can count, we invite you to share in the unique experience of Southern heritage and culture at Dovetail. Make a reservation by following the link below and take a peek at our dishes inspired by seasonal availability and traditional southern fare. If you have any questions, don’t hesitate to call us. We kindly recommend a relaxed business casual attire for our guests. For any special event or occasion, be it business or casual, Dovetail has the perfect space for you. Our wine cellar room has a maximum seating capacity of 24. We have a 60-inch, flat screen HD TV, DVD player, and Wi-Fi. Also VGA, HDMI, and RCA connections are available to accommodate any technical needs. Kevin Bryant bartended his way through school, obtaining a Business Management degree from Macon State College. Bryant has worked in the service industry for over 15 years, in hospitality for a decade, and in management for over 5 years. He enjoys a wide variety of music, and is a sports enthusiast. His passion for service shines in each interaction with our guests. Bryant is excited to lead this sophisticated, yet approachable arm of the Moonhanger Group. Chef Stevens was born in Macon and graduated from Georgia Southern University. His earliest influences came from spending time in the kitchen with his grandmother and father. An avid traveler, Stevens finds spending time in other local helps to spark creative uses of regional foods into those traditional southern meals from this family's kitchen. A native to Middle Georgia, Jay McDonald returned to his roots after spending two years in the Navy and several years working his way from South Carolina to New Jersey. Upon returning home, Jay’s life grew with the birth of his twin children and a newly minted position as Sous Chef at Dovetail. Complimentary valet garage parking is available behind the restaurant in the alley between 2nd and 3rd streets and Mulberry and Cherry Streets.